Looking to add curb appeal along with improving your homes energy efficiency? No paint. No stain. No hassles. Vinyl siding delivers strength, durability, and beauty of real wood with a variety of design options and multiple color options. Based on an average size home, repainting can cost thousands of dollars every few years. Vinyl siding never needs painting, caulking or patching because, unlike wood, it won’t crack, peel, rot or split. 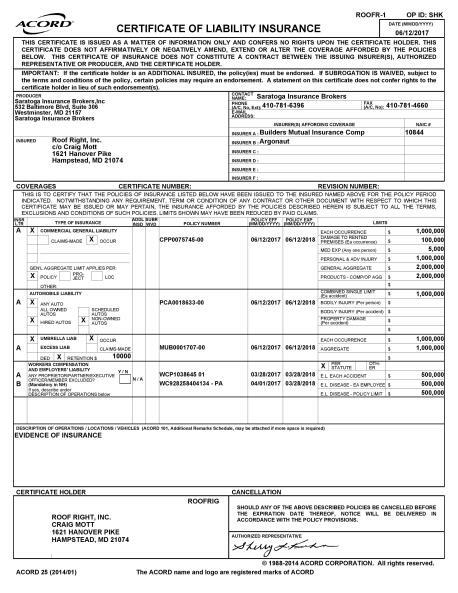 Roof Right carries siding from the best manufacturers in the industry, including Mastic, CertainTeed, James Hardie. Vinyl siding is available in a range of styles and colors to create a one-of-a-kind design for your home. Installing vinyl siding is a wonderful way to make architectural changes along with improving the value, energy rating of your home. If you are looking for a good investment to increase your home’s value and appeal vinyl siding is just the project. Contact the professionals at Roof Right for a free estimate on your siding project. Mastic has been the exterior product choice of professionals who take their reputation on the products they believe in. Mastic has been in business since the industry began – in fact, you could say Mastic invented the low-maintenance replacement cladding. 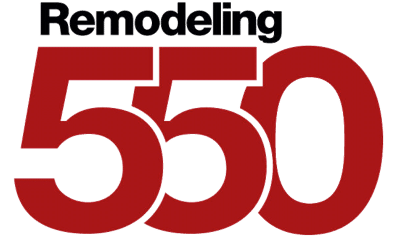 Today, as a member of the Ply Gem Siding Group, Mastic Home Exteriors products continue to lead the home improvement industry. James Hardie® fiber cement products allow you to create a beautiful, low maintenance home. Enjoy the beauty and character of wood, as well as resistance to weather, insects and flame spread. 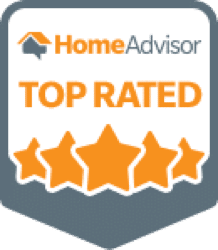 Additionally, James Hardie products come with a 30- year nonprorated, transferable, limited warranty to give our customers peace of mind. CertainTeed Vinyl siding provides enduring beauty and design flexibility. Unlike many other siding materials, vinyl siding is impervious to rain, cold, salt and snow. A simple soap-and-water rinse once a year is all that’s required to remove dirt and maintain the look of freshly painted wood. CertainTeed vinyl siding comes in shake & shingle, horizontal, and vertical styles. Take advantage of the ColorPlus® Technology to get the look you want, with minimal maintenance. 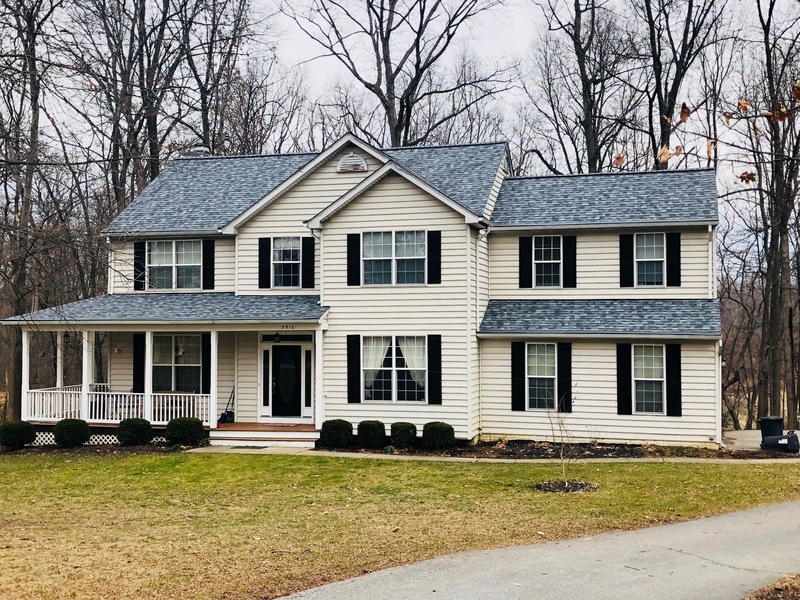 This proprietary process involves applying consistent, multiple coats of paint that were created especially for the demands climate places on a home’s exterior siding. 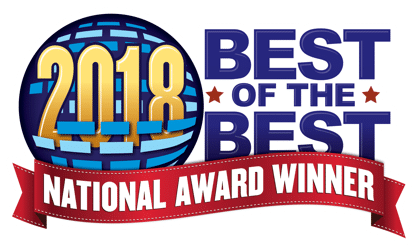 Our commitment to high standards of customer service and our ability to always go above and beyond for our clients has generated recognition for Roof Right as a trusted contractor in Maryland. 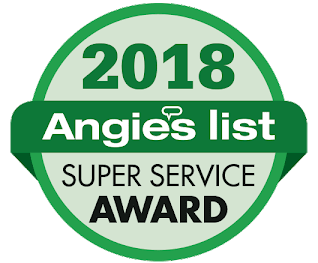 For instance, Roof Right has earned the Angie’s List Super Service award 10 years in a row! This prestigious award is reserved for extraordinary contractors who reach the top 5% on Angie’s List. 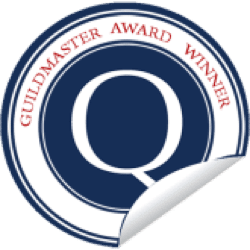 We also have a 98% overall satisfaction rating on Guild Quality. To receive a free estimate on our exterior siding & vinyl siding products please reach out via the following contact information. A Roof Right team member will get back to you as soon as we can.